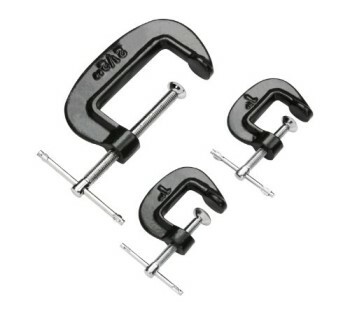 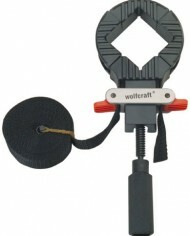 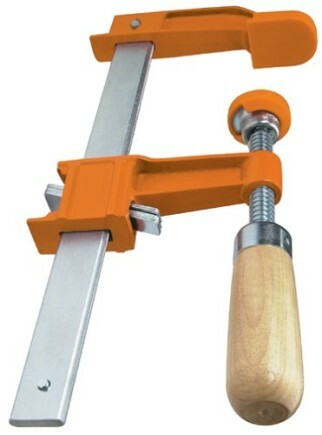 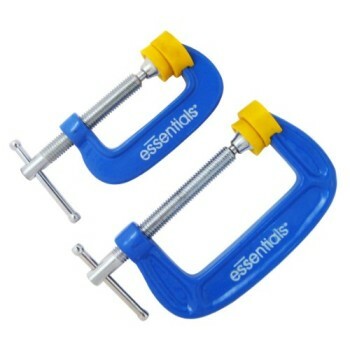 The Wolfcraft Band Clamp is a perfect clamping aid for gluing picture frames, furniture, shelves and other workpieces. 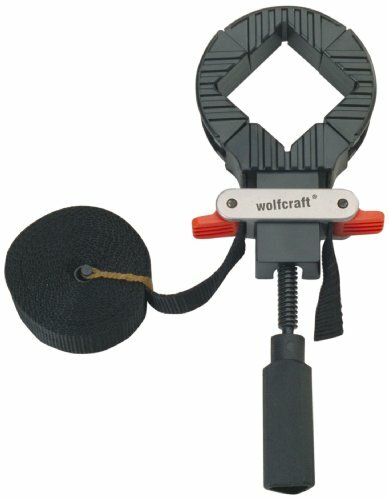 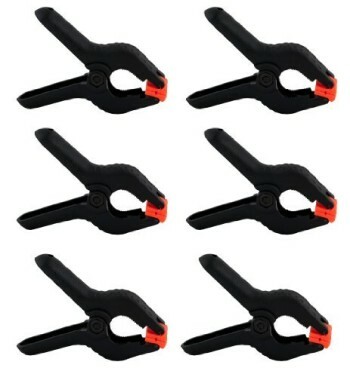 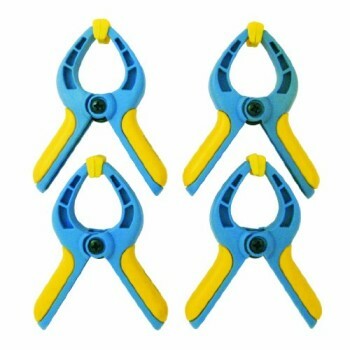 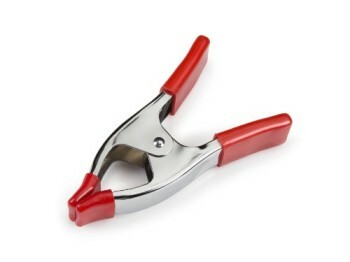 This tool is perfect for clamping large or irregular surfaces (such as barrels, buckets, packages, cartons, and bales) that may not allow using traditional bar and pipe clamps. 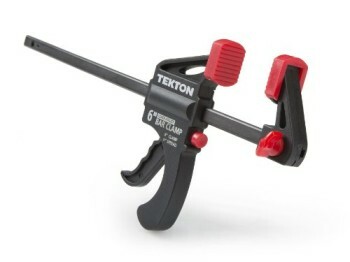 Its fine-thread micro-adjusts and spindle fine-tunes belt tension, whilst the clamp itself provides even pressure on quite a lot of styles and sizes. 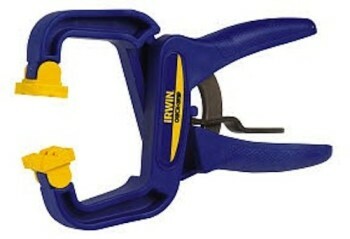 The plastic frame has two quick-adjust side levers for locking and releasing of belt tension, and its plastic corner braces are designed to supply a square, tight corner. 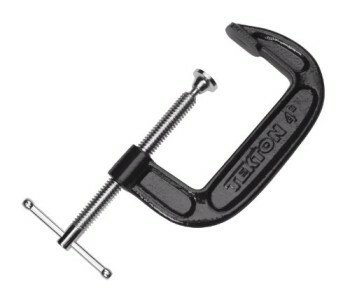 Other features include a eccentric lever bearing in mind infinite adjustability, and a hand thread screw for simple adjustment. 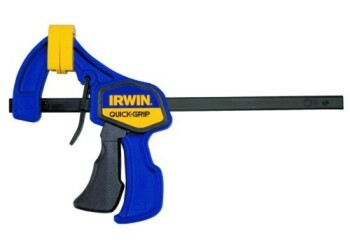 This product comes with a 5-year limited manufacturer’s warranty.